Between London Gatwick and Fort Lauderdale, Tampa, Orlando, Las Vegas, San Jose (Costa Rica) New York JFK and Mauritius. And also on British Airways operated flights between London Heathrow and: Accra, Amman, Atlanta, Austin, Bahrain, Baltimore, Bangalore, Beirut, Boston, Buenos Aires, Cairo, Calgary, Cape Town, Dallas, Durban, Johannesburg, Kuala Lumpur, Kuwait, Lagos, Las Vegas, Los Angeles, Mexico City, Miami, Montreal, Moscow, Nashville, New York (JFK), New York (EWR), Philadelphia, Phoenix, Rio de Janeiro, Riyadh, San Diego, San Francisco, San Jose, Santiago, Sao Paulo, Seattle, Seoul, Seychelles, Shanghai, Singapore, Tel Aviv, Toronto, Vancouver and Washington. What are you waiting for? Fine print is boring! The 50,000 seats have just been loaded into the system which means it’s easier than ever to upgrade a Premium Economy booking to business class, or to make a new business class booking using your Avios Points. 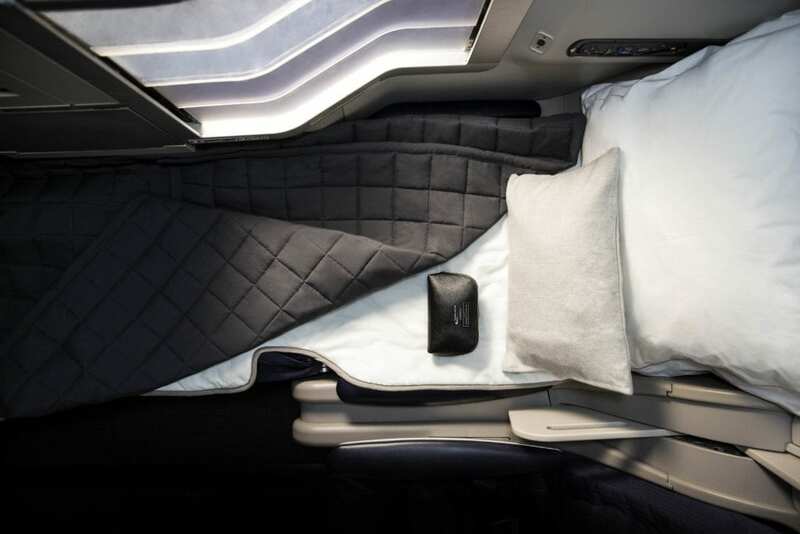 However you want to swing it, there are an additional 50,000 Club World business class seats out there waiting for someone to claim them, and like many of the best offers, they’ll go very fast.